You know what? This new Against Me! album is really great. I’m not surprised, but its title, Transgender Dysphoria Blues, kind of threw me. Say you come to it without any knowledge of the band, you could wonder what’s going on. Brief clue regarding title: singer Laura Jane Grace was formerly Tom Gabel. After ongoing gender reassignment, Grace became who she always was, and that is cool. Grace’s voice may sound a little different, but it’s still a strong presence. The Florida band released the new album in 2014 on its own label, Total Treble, and production duties went to Laura Jane Grace. 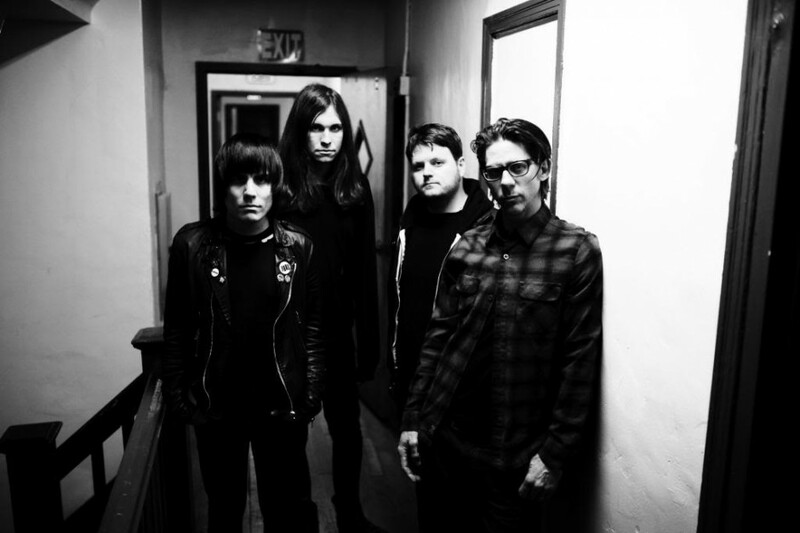 The album connects nicely with Against Me!’s previous material – and that’s good in this case. This group, with its vigorous sound, will put on a smashing show on Tuesday at the Neptune. I know it. This entry was tagged against me, posted by dagmar. Bookmark the permalink.